This might be the biggest new release list for us since the blog started, so I'm going to break these highlights up into two chunks for us this time. The rest of the new releases will be covered tomorrow. The Pine Hill Project - Tomorrow You're Going: This is an album of covers by a folky supergroup that, unfortunately, didn't work for me at all. The album felt a little more meandering than I was looking for, and some of the choices (most notably "The Sweetest Thing") felt a little weird. People really into folk music (which I don't qualify for) might find more to enjoy from this, but I wouldn't recommend it for the more casual listener overall. 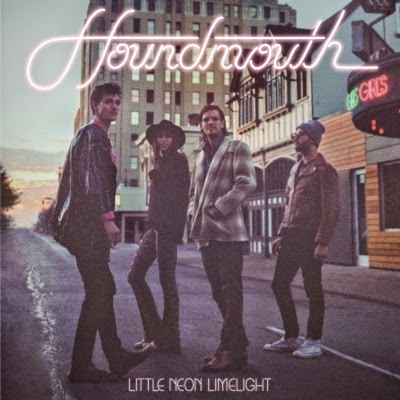 Houndmouth - Little Neon Limelight: Houndmouth is a band we've talked about here before, and while they're really not quite my taste, this album is absolutely a step forward for them as an overall sound. The songwriting feels sharper, the instrumentation solid, and if I have a complaint from a technical standpoint it's that I wish the production didn't sound so muddy to me in parts. 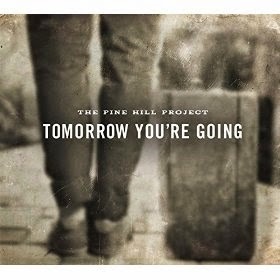 Overall, not a bad listen on a whole. 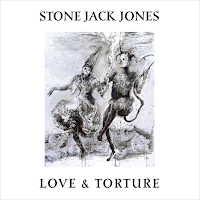 Stone Jack Jones - Love and Torture: We discussed Stone Jack Jones's lead song from this album previously, and I can see why Ken is into this. A sort of southern gothic sound, but it doesn't feel so southern, and the darkness is there but it isn't overwhelming. Stone Jack Jones is providing something that sounds both familiar and unique, and that's rare, especially in this sort of genre. It's not going to be for everyone, for sure, but something this different deserves a listen. 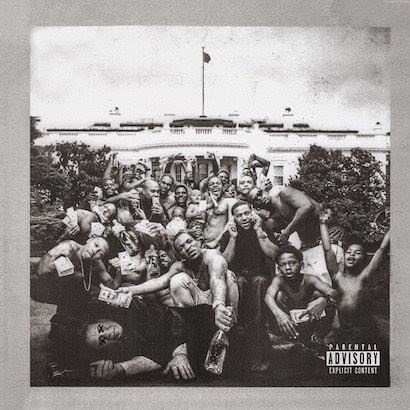 Kendrick Lamar - To Pimp a Butterfly: A surprise release this week, there's nothing I could possibly say about Kendrick Lamar or this album that isn't already said by people who are more familiar with Lamar, with rap music in general, or his overall place in the rap pantheon currently. I'm more of a Kanye/Jay-Z guy myself, and Kendrick Lamar has never really caught my ear outside of "Backseat Freestyle," and the best thing I can say is that this album feels as epic and important as it's coming across in the popular media. Is it any good? I'll listen to it again, and I think it's better from a musical point of view than his previous album, but that's about all I can say. Chances are you've already made a decision on this one anyway. Glen Hansard - It Was a Triumph We Once Proposed... 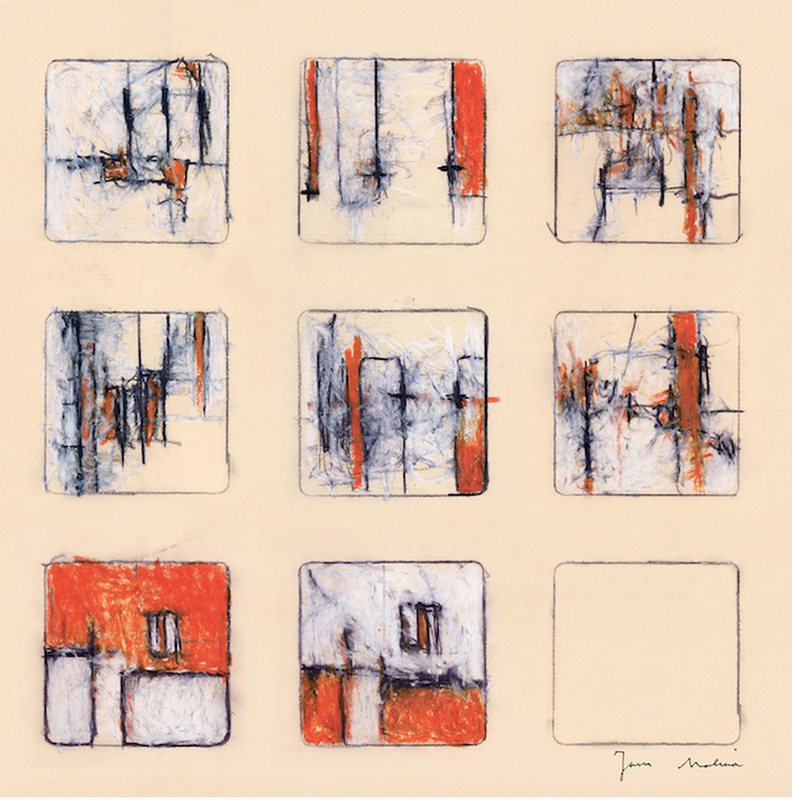 The Songs of Jason Molina: When Jason Molina of Magnolia Electric Company/Songs:Ohia passed a few years back, tributes came far and wide, musically and otherwise. Glen Hansard (Once, The Frames) offers up an EP of five of Molina's songs, and it's a pleasant affair but one that, ultimately, will only really resonate with fans of Molina or of Hansard at the end of the day. Allison Moorer - Down to Believing: When I listened to this album, I kept asking myself why Allison Moorer isn't a megastar. I never hear her name mentioned in folk or country or alt country circles in any significant way, and I don't know if she doesn't make too many waves or what, but I've loved everything I've ever listened to from her and this album is no different. Perhaps a little more produced and polished than I would go for regularly, this is still a song with some great songwriting and solid moments throughout. Definitely worth a listen, and go back in her catalog if you haven't. You'll find some things to love. 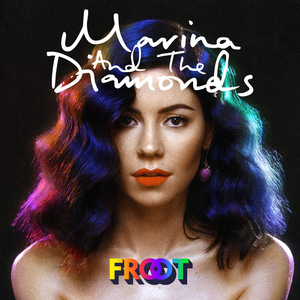 Marina and the Diamonds - FROOT: I'm an unabashed fan of Marina and the Diamonds, and I understand I'm about 15 years too old for that to really be true, but so be it. 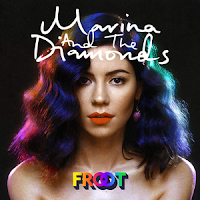 With that said, Marina's third album is a massive disappointment for me. I love her fun, infectious songs, and this album feels like a downer on first listen. Nothing jumps out, it just feels very straightforward and rote. Maybe something will grab me in future listens, but I really had high hopes for this one on a whole.